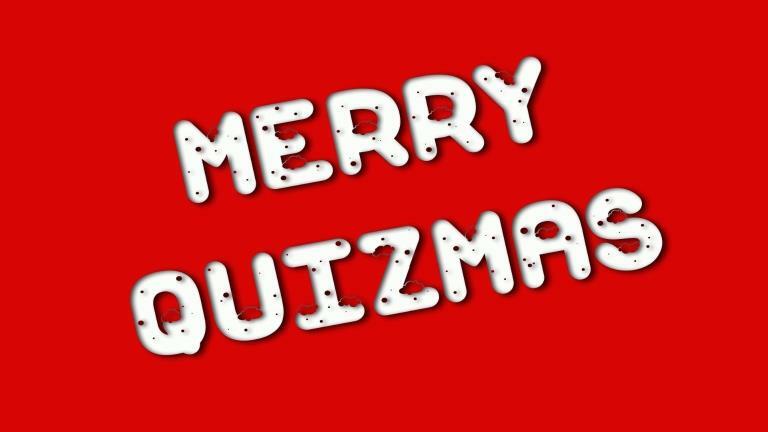 What year was the Christmas movie 'Love Actually' released? What city is the Christmas movie Elf based in? 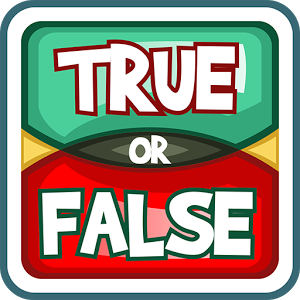 True or false: The musical film 'Babes in Toyland' was produced by Walt Disney? 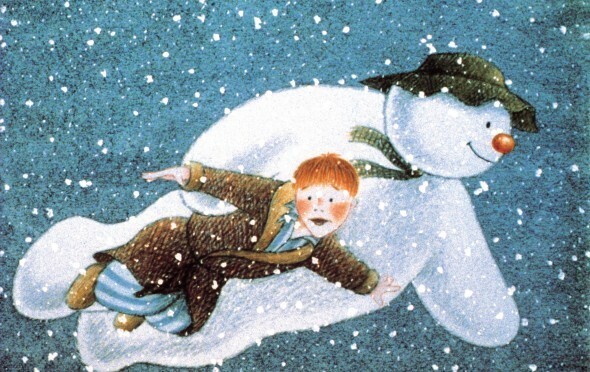 Which famous English composer created the soundtrack for the Christmas film 'The Snowman'? 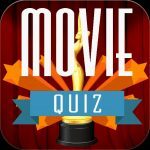 Which 1946 fantasy film was directed by Frank Capra and based on a story called 'The Greatest Gift'?